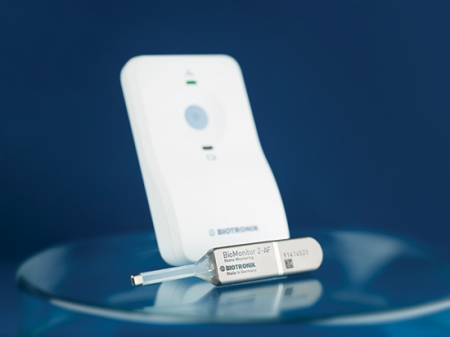 BIOTRONIK has announced that patients in European countries will now be able to benefit from its new subcutaneous, insertable cardiac remote monitor, BioMonitor 2, launched earlier this month. BioMonitor 2 is designed for highly-accurate and reliable continuous detection of cardiac electrical events in patients with atrial fibrillation or syncope. 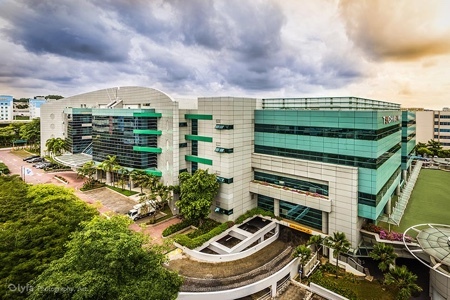 It is available in two versions, one specialised for the detection of atrial fibrillation and the other designed to help diagnose the cause of unexplained syncope. “This new heart monitor provides data that is quite high quality,” commented Dr Carlo Pappone, director of arrhythmias and cardiac pacing at Policlinico San Donato, Milanese, Italy. A recent Australian pilot study showed a greater than 90% transmission reliability for daily BIOTRONIK Home Monitoring transmissions, exceeding industry standards. 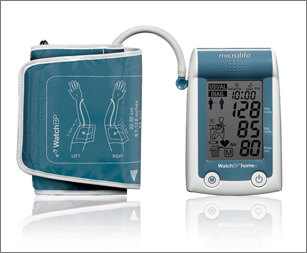 In addition, the device has a capacity of over 60 minutes of ECG recording time and can transmit up to six SECGs (subcutaneous ECG) daily via home monitoring. 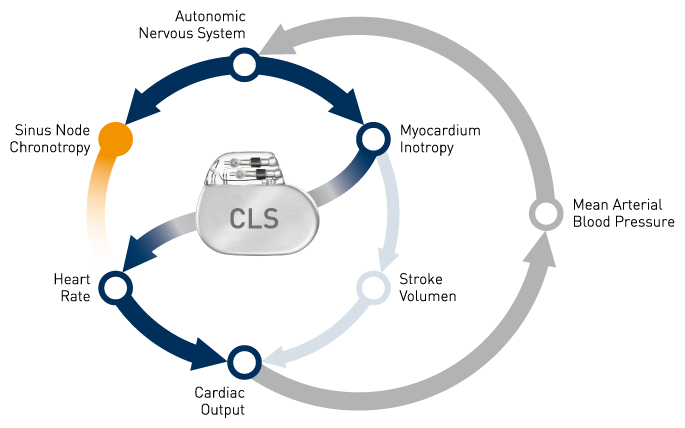 In addition to its diagnostic benefits, one of the new cardiac monitor’s first implanters highlights how simple it is to insert. “BioMonitor 2 can take less than two minutes to insert, and it is a very-easy procedure,” explained Dr Christian Butter, head physician of the cardiology department at Heart Center Brandenburg, Bernau/Berlin, Germany. BioMonitor 2 also has BIOTRONIK ProMRI technology and is approved for full-body scans at both 1.5 and 3.0 T. Its average battery life is four years, exceeding the industry standard of three years.